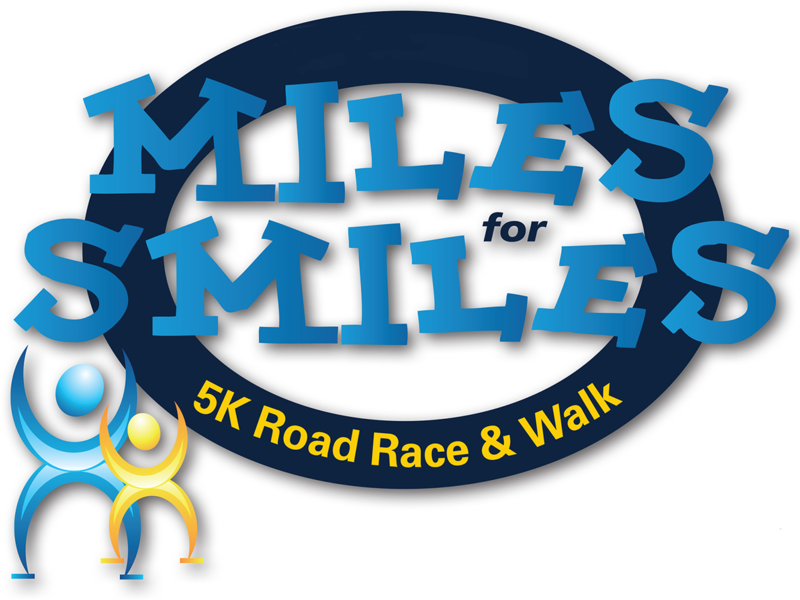 Join us Sunday, May 5, 2019, for the Eleventh Annual Miles for SMILES! By running, walking or donating to Miles for SMILES you will help create, support, and sustain critical mentoring relationships for students throughout Southeastern Massachusetts. The SMILES Mentoring Program helps build future leaders, but our greatest challenge is sustainable funding streams that are necessary to continue quality programming and ensure that EVERY child that needs a mentor has that caring relationship and support in their life. On Friday, May 3 from 1 pm to 4 pm bib and t-shirt pickup will be available at People Incorporated, 4 South Main Street Fall River, MA 02721. Participants are allowed to pick up other participants bibs but may not register another participant for the race. Sunday, May 5 bib and t-shirt pickup will be at 900 Riggenbach Road from 8:00 am- 9:00 am. Same day registration will be available. 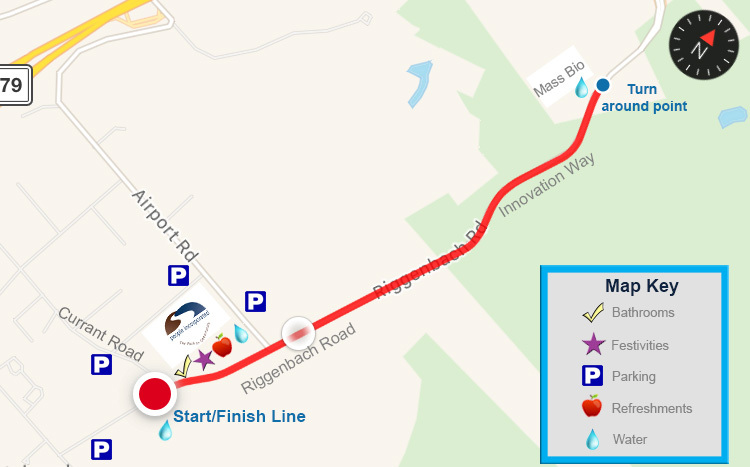 However, it is strongly suggested that runners pre-register. This family-friendly event will be celebrating the accomplishments of participants with an awards ceremony, food, petting zoo, face painting, and a photo booth. I understand that my participation in Miles for SMILES is voluntary and at my own risk. Under no circumstances will SMILES, People Incorporated, its staff, Board of Directors, volunteers, or institutions associated with this event be responsible for any injury or damages incurred by me or my property. I agree to permit the free use of my name and picture in any broadcast, telecast, or other account of this event. Enter waiver text here.